Here is a list of the most famous food corners of the town…hurry they demand a visit !! 1.) RAWAT KI KACHORI ! The best place in jaipur to eat pyaaz ki kachori, a typical snack from jodhpur. But u’ll love to have it especially in rainy days. One kachori would suffice for light breakfast. However on a much crowded road standing here can be a little annoying but the taste of it will definitely help you subside this. Rawat Kachori is famous for its pyaaz and mawa kachoris. Its fantastic, the pyaaz kachori is full stuffed and mouth watering. you can even try the mirchi wada which is also nice but the main attractions here are the kachoris, mirchi wada and the ghewar. 2.) LAXMI MISTHAN BHANDAR ! Lakshmi Mishthan Bhandar or LMB is the most popular sweet shop and restaurant in Jaipur. It serves a wide range of dishes including many North Indian delights, fast food and mouth-watering desserts. Traditional Indian desserts like paneer ghewar and mawa kachori are the perfect ending to your elaborate meal. Location : behind Hawa mahal, ajmer road, johari Bazaar , jaipur. Shankar samosa is the oldest samosa shop which makes one of delish samosas you must try ! If you do , it’s loaded with taste and flavours. The taste is getting better day by day , if you are a lover of samosa and kachori you must try this . Loaction : 110/ 111, street 1, near vedic kanya pg college, gurunanakpura , Rajapark , Jaipur . The place offers mouthwatering sweet dishes and deish Chaat. It is renowned for making the best quality rasmali, springroll, papdi Chaat, kachori, gulab jamun, lassi and and pizza dosa. 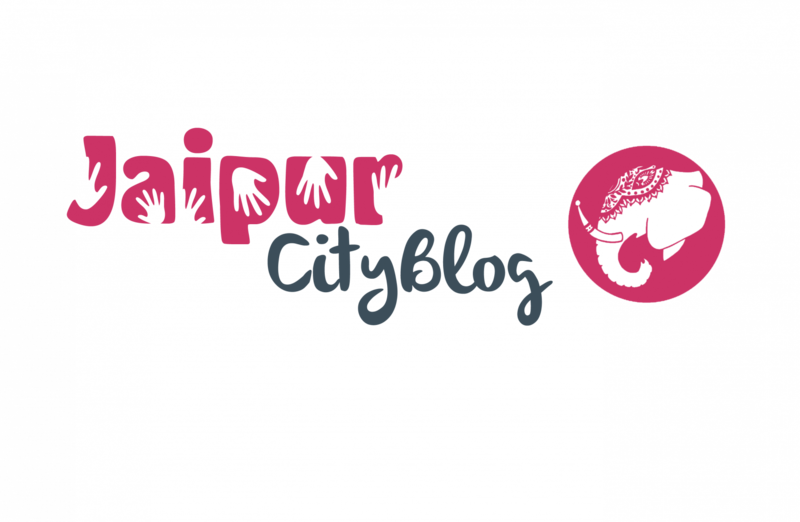 Location : j 6, himmat Nagar, gopalpura flyover, tonk road, Jaipur . The famous finger licking luscious pav Bhaji is offered out in here. The oldest yet the most delicious pav Bhaji maker. Makes pav Bhaji with extra butter and spices also customizing is welcome here. Location : opposite to Birla mandir, jaipur . Go on try all these renowned food places and embrace the taste along with the beauty of pinkcity.